The Sam Dubose police report is full of falsehoods from Ray Tensing's colleagues. Ray Tensing is seen in an undated photo released by the Greenhills Police Department on July 29, 2015 in Cincinnati, Ohio. “If we didn’t have a video, I do not believe we would have had an indictment,” he said. In a press conference Dubose’s sister, Terina Allen, gave the most emotionally powerful argument about the importance of having the recording from Tensing’s body camera. 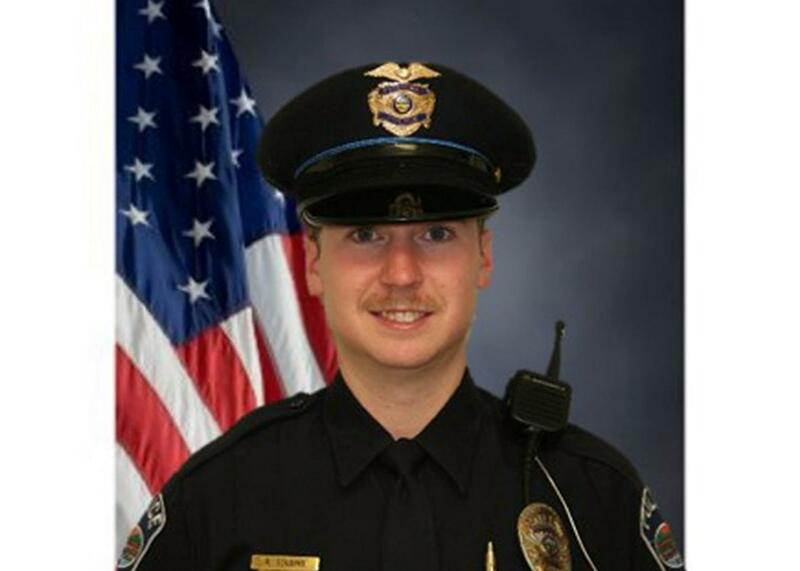 “Officer Tensing stated that he almost was run over by the driver of the Honda Accord and was forced to shoot the driver with his duty weapon,” Weibel’s report continues. As Deters noted, and as you can see by slowing the video down, Tensing fired almost immediately as Dubose’s car began to roll away. Tensing’s claim that he only shot after he was dragged, though, was supported by a second officer who claimed to be on the scene named Phillip Kidd. “Officer Kidd told me that he witnessed the Honda Accord drag Officer Tensing, and that he witnessed Officer Tensing fire a single shot,” Weibel’s report reads. Again, Tensing’s fellow officers backed up the claim of injuries at the hand of Dubose. In dispatcher audio of the incident, the New York Times reported that you can hear another officer saying Tensing was injured. In the report itself, the responding officer seems to attempt to back up his colleague. According to a Post database tracking police shootings, more than 550 people have been shot and killed by cops this year alone and only three officers had been charged with crimes. In two of the previous shootings where cops were actually held accountable in some way, there was video evidence. As for what happens next for officers Kidd and Weibel, who supported Tensing’s false account, Deters said the city was “looking at the issue” at the urging of the Dubose family.